Luxury cruise line Cunard is celebrating the US July 4th holiday with a special seven-night Independence Day Celebration voyage to New England and Canada on flagship liner Queen Mary 2. Guests booking the voyage by May 30 can take advantage of a Spring Savings Event and save up to 20% on fares with an additional onboard credit. 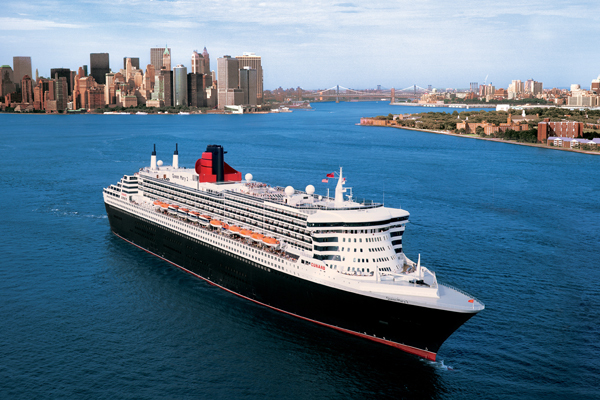 Queen Mary 2’s Independence Day Celebration is a round-trip voyage out of New York, from June 30 to July 7, stopping in such cities as Halifax and Newport, Rhode Island. The ship will also offer an extended stay in Boston on July 4, allowing guests to immerse themselves in the city, whether walking the Freedom Trail, taking in a game at Fenway Park or watching fireworks over Boston Harbor. Travellers who book the Spring Savings Event by May 30 receive: 20% off on launch fares; up to $1,000 onboard credit; free gratuities for past guests (in all categories) and free drinks package for Grill suite guests.